Lesson No. 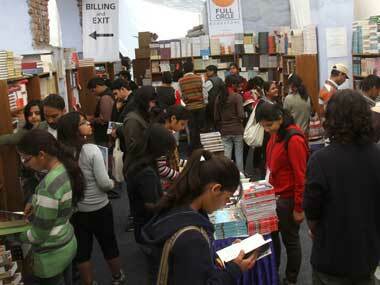 2: At the Zee Jaipur Literature Festival, free water and career advice are always just around the corner. Both served matter-of-factly by strangers. 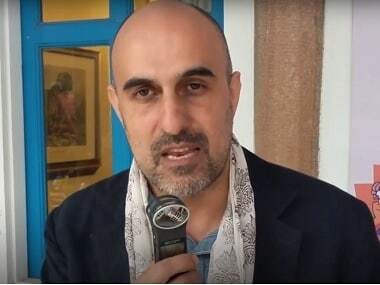 In a conversation with Firstpost at the Zee Jaipur Literature Festival 2019, author Hari Kunzru spoke about his writing process; his latest book White Tears; his observations on other Indian writers and his fondness for the litfest. 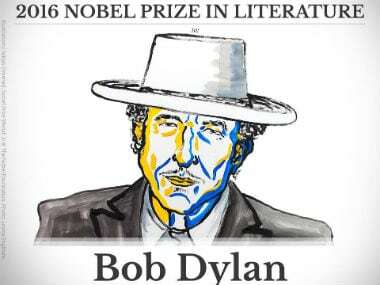 US music legend Bob Dylan, whose poetic lyrics have influenced generations of fans, won the Nobel Literature Prize on Thursday, the first songwriter to win the award in a decision that stunned prize watchers. 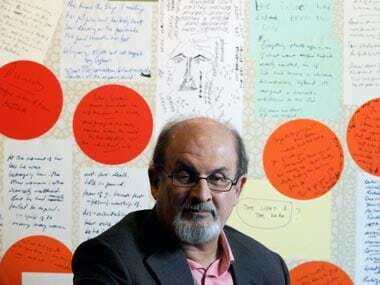 Salman Rushdie would have been the biggest literary celebrity at Jaipur. But in his absence, he became even bigger, hovering over the festival like Banquo’s ghost. It was hard to find a session that didn’t mention the man. 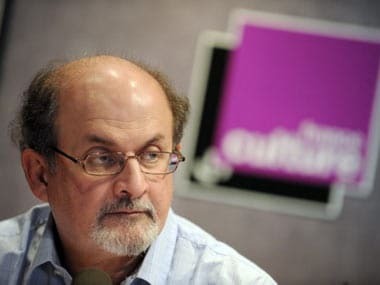 A fresh row broke out today over Salman Rushdie with the Rajasthan government saying it will not allow the controversial author's proposed video link address to the Jaipur Literature Festival without its permission. 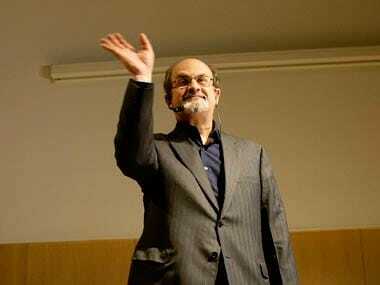 According to the latest new reports it appears Rushdie will be attending the festival via video link tomorrow at 3.45 pm. 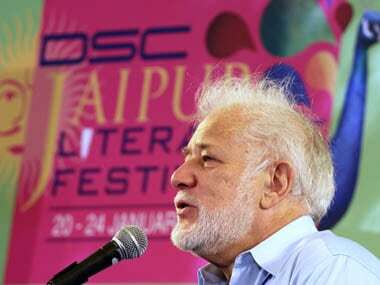 However Jaipur police has said that organisers need permission for this as well. 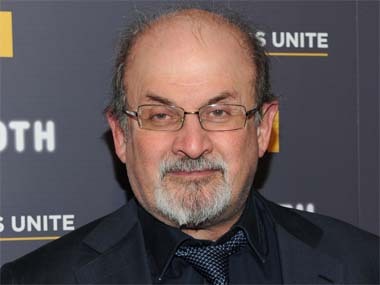 The four authors who read passages from The Satanic Verses, Salman Rushdie's banned book, have fled from the festival for fear of arrest. Notions of free speech too are packing their bags. 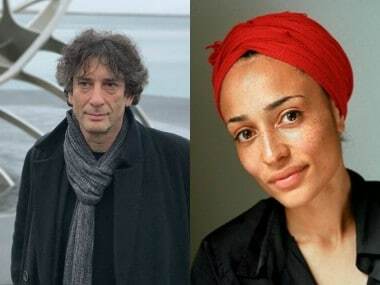 With the precedent set in the case of Salman Rushdie, the template for criminal intimidation of our writers and artists has been perfected. 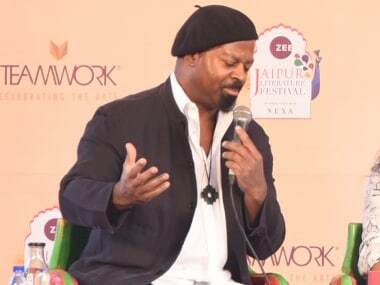 The organisers stepped in and asked the authors to not go ahead with the reading, and issued a press release later, distancing themselves from the incident.